When folks see an eObjx show they often think they are watching a video. They are not. An eObjx show is NEVER the same each and every time it is played AND content may be added or removed during play. This is why you should have your eObjx play during the entire duration of your event. An eObjx can contain many kinds of digital, interactive objects, one of those is video. 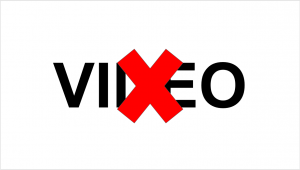 But the eObjx show itself is NOT a video. Events are held in all kinds of venues and even outside. But everywhere seems to have some kind of cellular coverage. If you have a mobile phone and cellular coverage, then you can have the internet as well with eObjx. 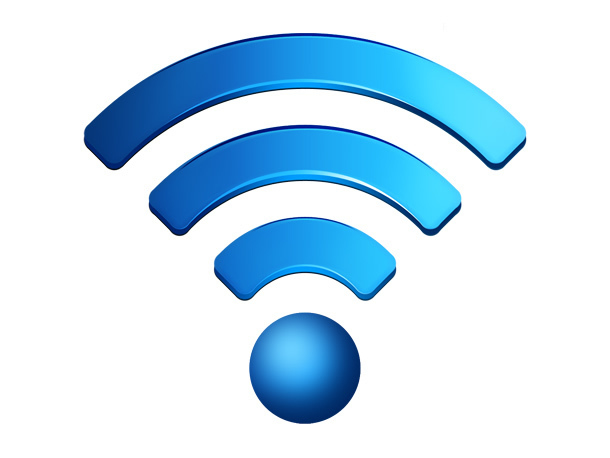 Simply use your phone as a Mobile, Portable WiFi HotSpot. This capability is built into almost all smartphones. Then have your computer use the wifi from the HotSpot to connect and show your eObjx. Now speeds may vary so we advise checking it out before going live and, of course, you’ll need to see if your device, your carrier, and your data plan allows it. Most do. eObjx can be used anywhere. In today’s world we often can’t all be together for momentous events. Could be issues of scheduling, distance or both. What if you virtually could all be together? All able to watch and participate in real-time wherever you are. You can with eObjx. If you have guests that would enjoy being part of the event from anywhere in the world, simply share the playback and add URL with them. They can watch and even add, in real-time, pictures and videos. Everyone will be able to experience everyone’s contributions in real-time from wherever they are. If you’d like to get fancy, each remote group could also have a livestream. Many livestreams can be supported at the same time. Make it a global event with eObjx!